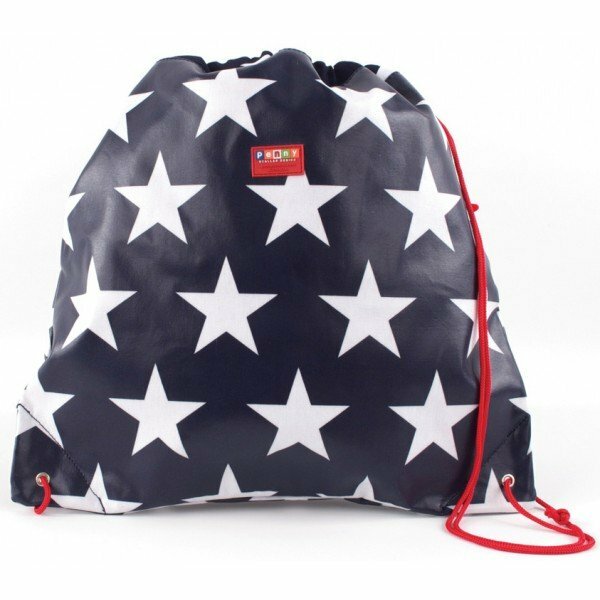 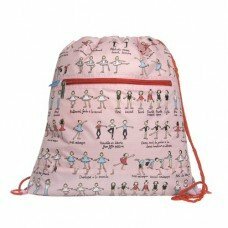 The Drawstring Bag from Penny Scallan is ideal for school, sports & swimming. 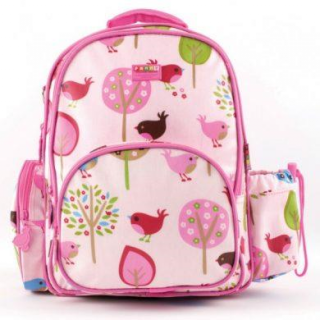 Can also be used as a library book bag or as a toy bag. 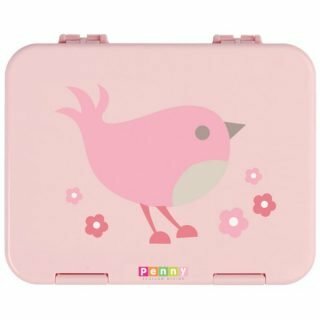 It is large enough to carry all the essential items and is easy to clean.